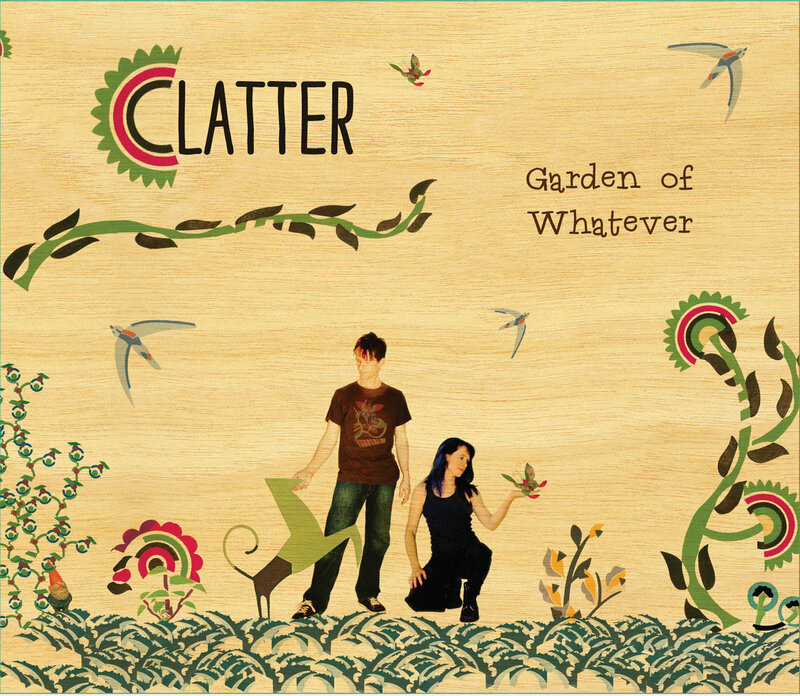 Clatter, from Lone Elm Missouri would best be described as a funky progressive rock band. The bass really drives the songs along in an off-kilter way. 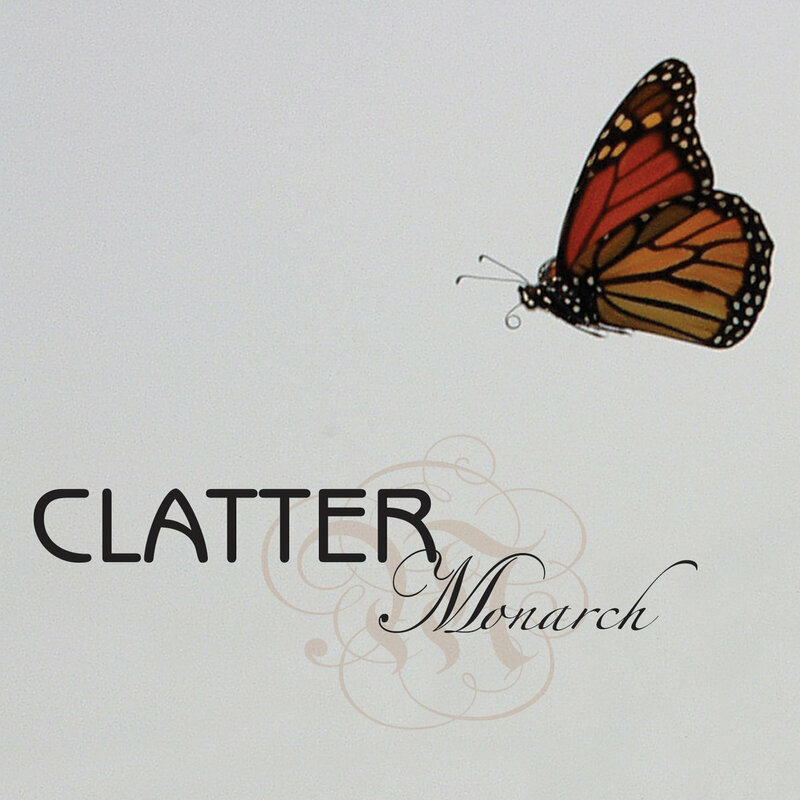 Very strong melodies and song-writing.